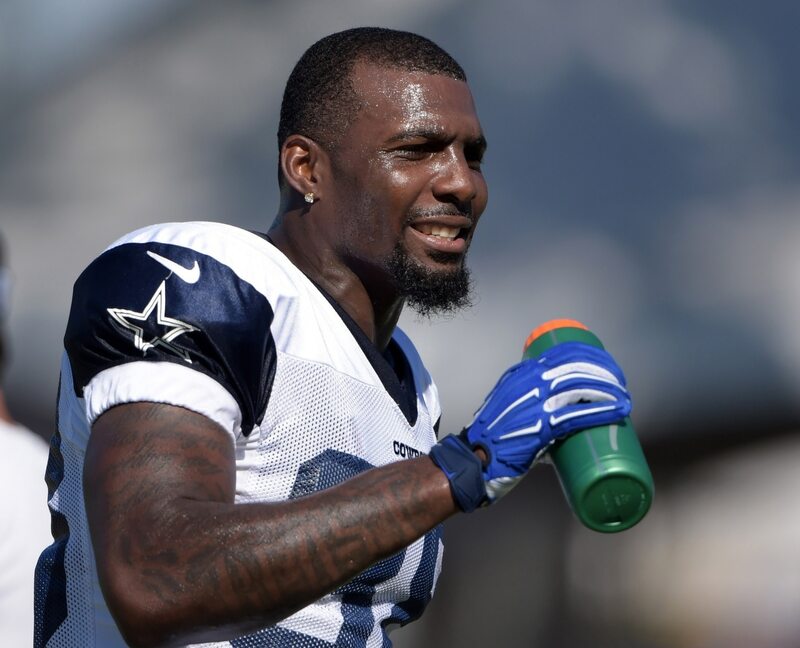 Despite one failed attempt to bring Dez Bryant into the fold, the Baltimore Ravens might still have interest in signing the former Dallas Cowboys wide receiver. During a video mailbag session on the team’s official website, the question of whether Bryant could still be in the team’s plans came up. And the answer to that question was yes. As noted by the video report, Bryant would have to likely be willing to take less than what the Ravens initially offered, due to the fact that since he rejected their offer they have signed other players. Furthermore, any move to bring Bryant in likely wouldn’t occur until later this summer. Still, given that Bryant hasn’t gotten any real nibbles from teams since Baltimore made its offer, nobody should be surprised if he ends up playing for the Ravens in 2018.